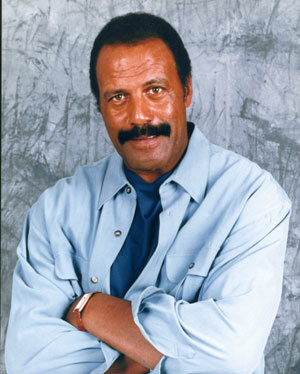 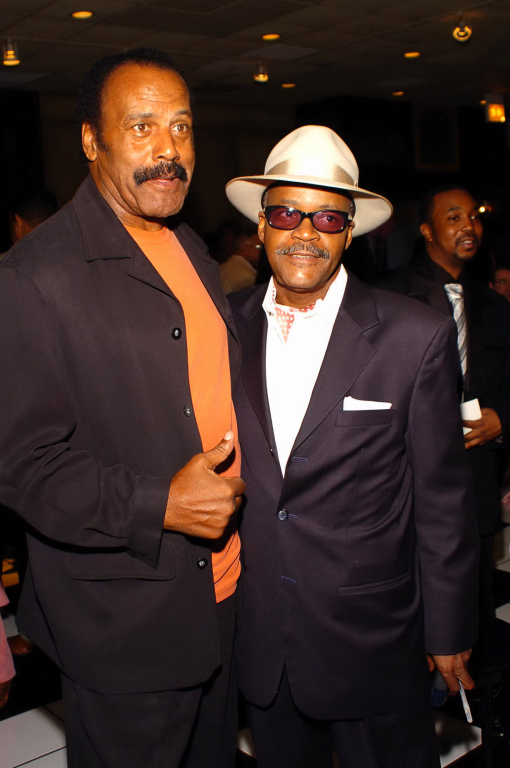 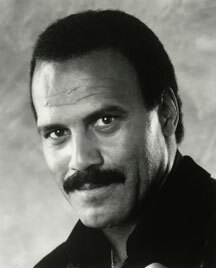 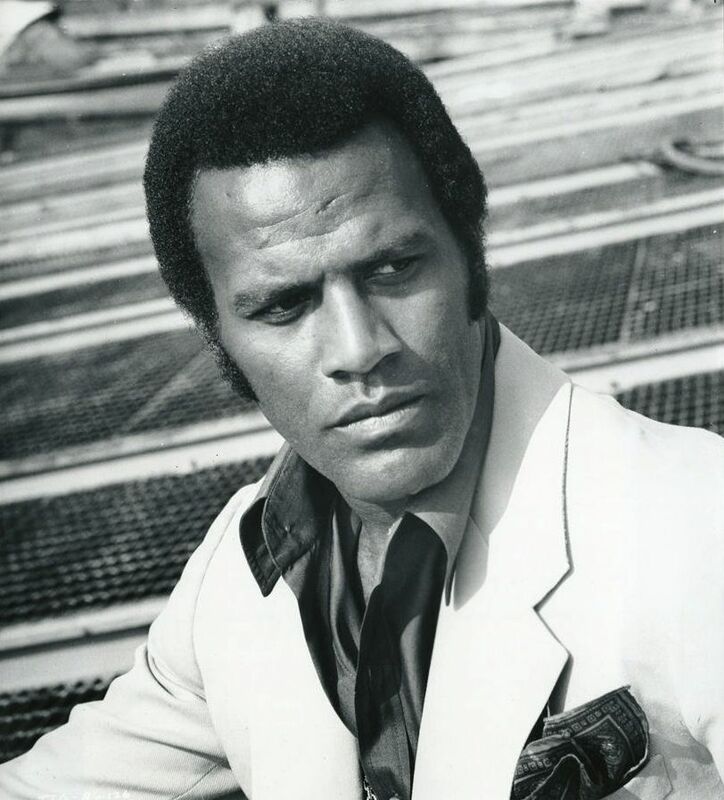 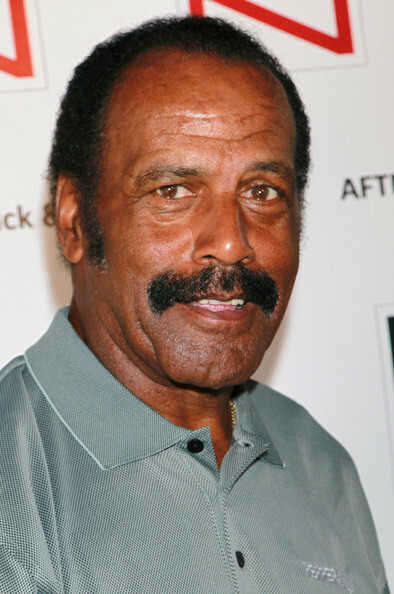 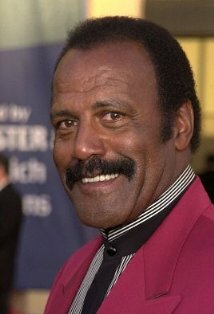 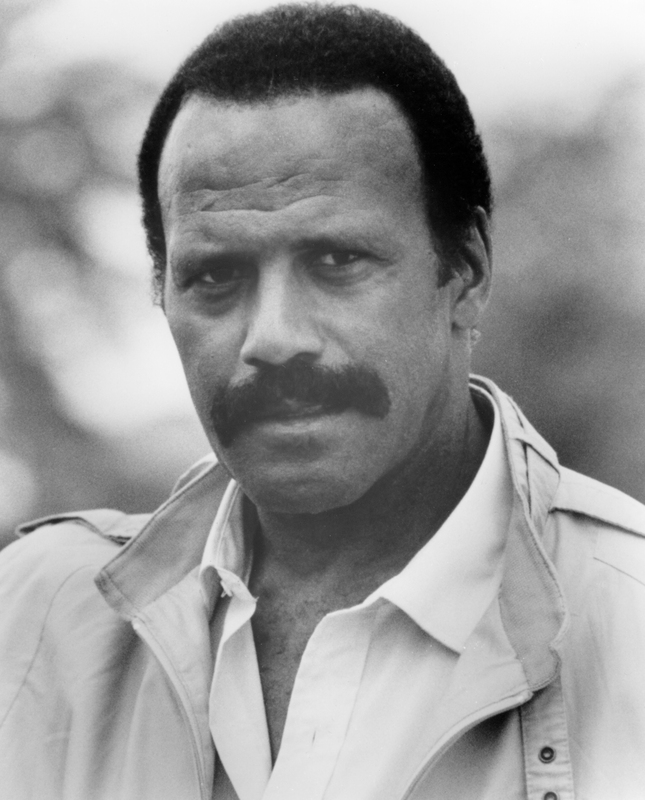 Fred Williamson | Celebrities lists. 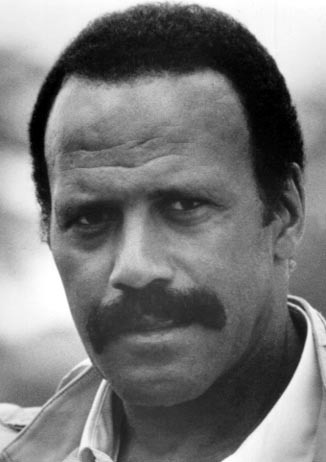 Worked like: Actor, Director, Producer, Writer, Editor, Thanks. 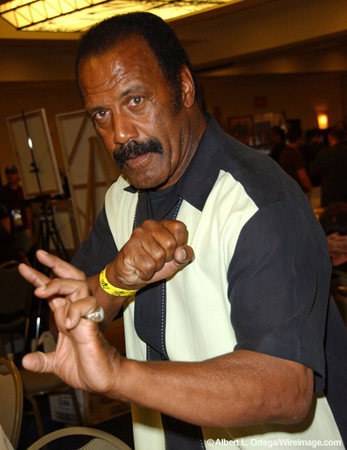 Last was: 013 - Fighting Back.